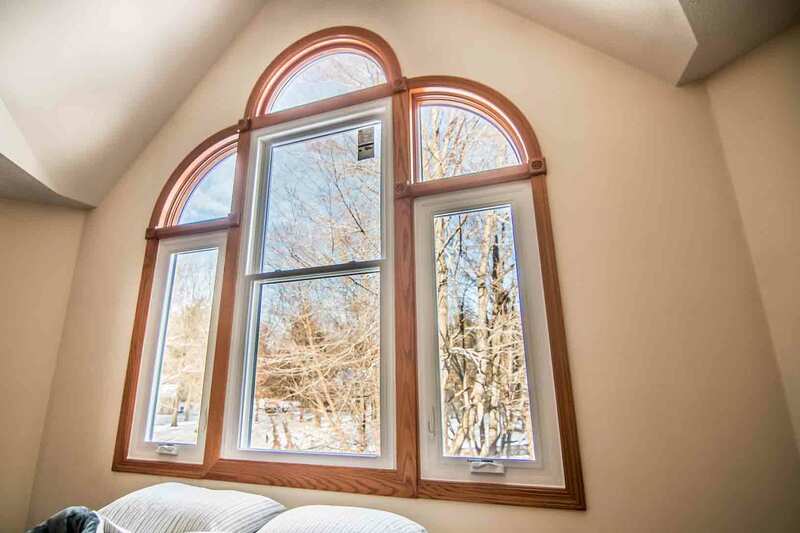 Universal Windows Direct was established in 2002 as a small window company, growing to one of the most trusted window companies in New Palestine! 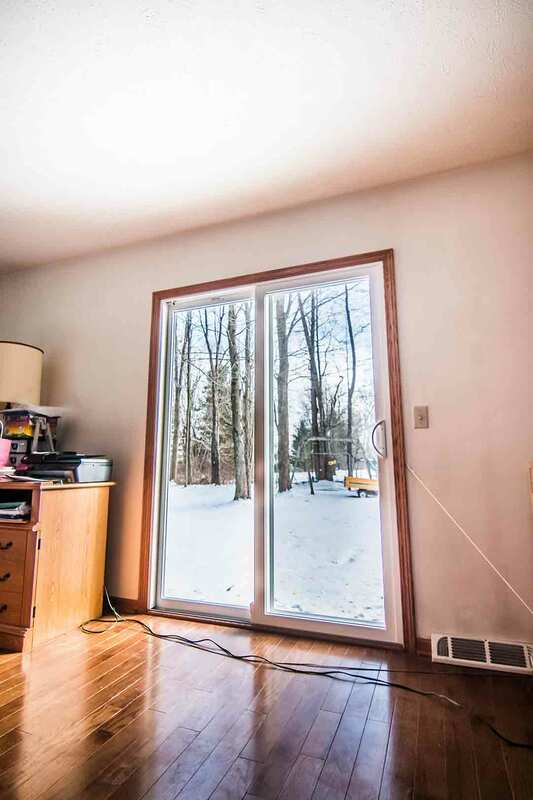 Even though we have locations from coast to coast, we are rooted right here in the small town of New Palestine, Indiana, offering exceptional windows, doors, and siding at best market value prices. You really don’t need to leave town to find quality products at affordable prices! 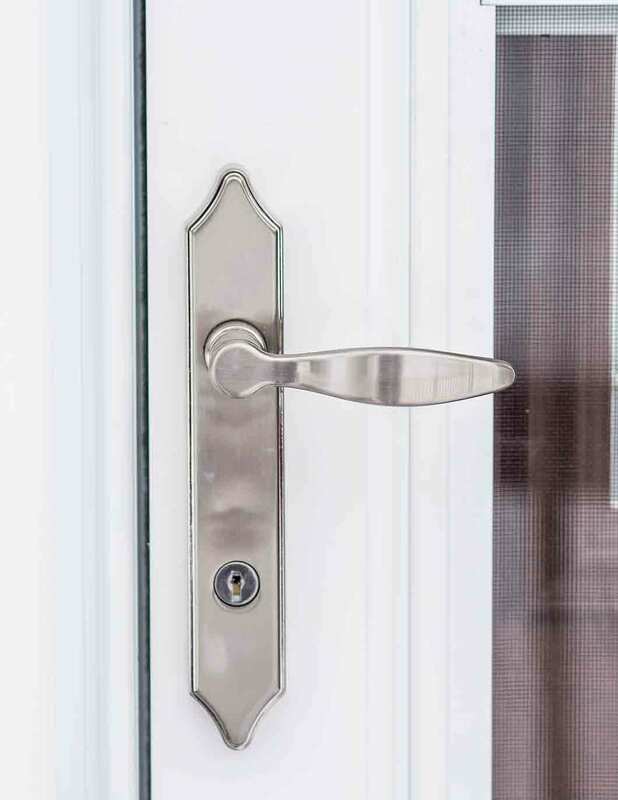 Where can you find replacement windows, entry doors, and vinyl siding that actually bring real value? We know all about delivering incredible value to homeowners in our community, and we do so by combining all the details that matter to you the most: quality, price point, and aesthetics. 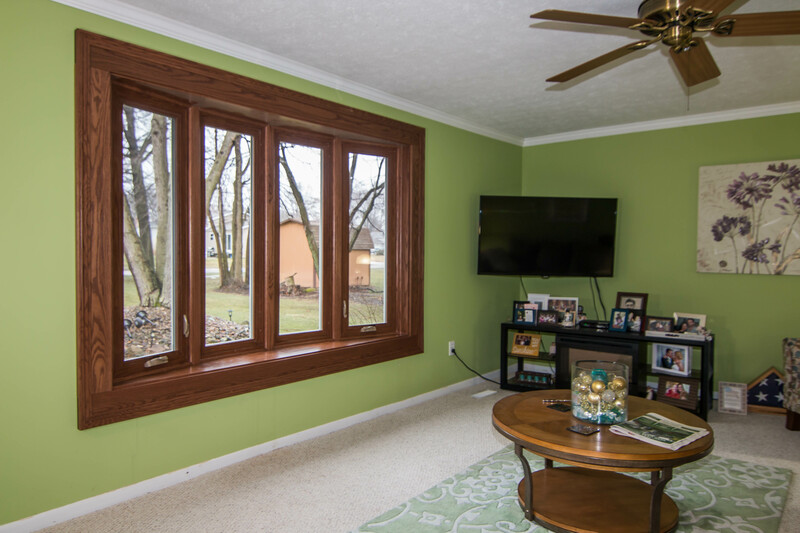 The best windows in New Palestine are engineered with vinyl frames that are customizable and never warp, peel, or rot! You’re busy and have a lot on your plate, so we take away the worry of maintenance among other things---like wondering if your windows will really keep your home comfortable or save on energy bills. 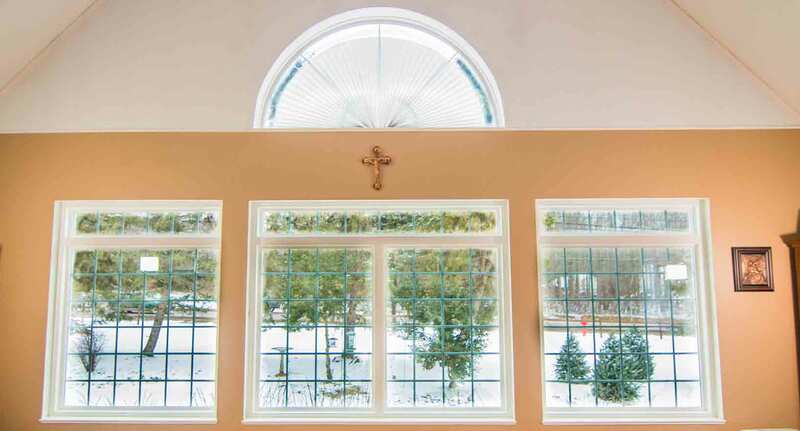 With our expert window installation and energy efficient windows, rest assured that your home will remain warm in the winter and cool in the summer! 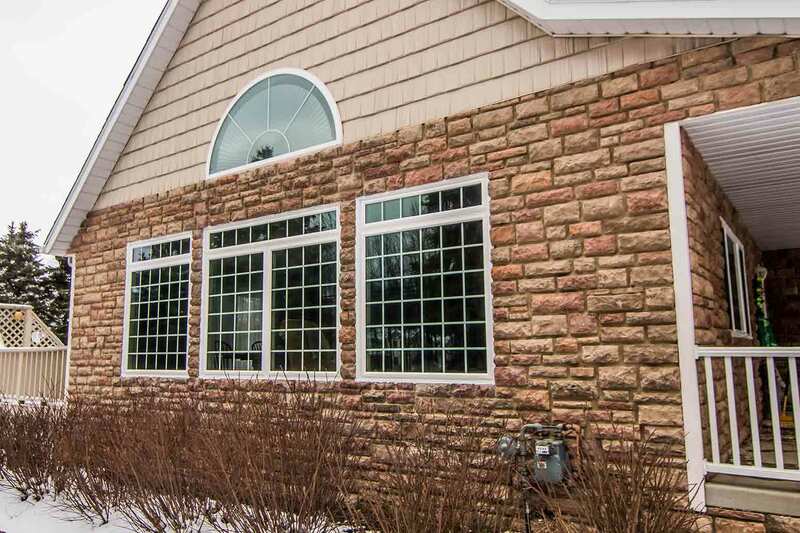 UniShield® replacement windows, exclusive to UWD, are ideal for homeowners who want to live in comfort and style without breaking the bank. 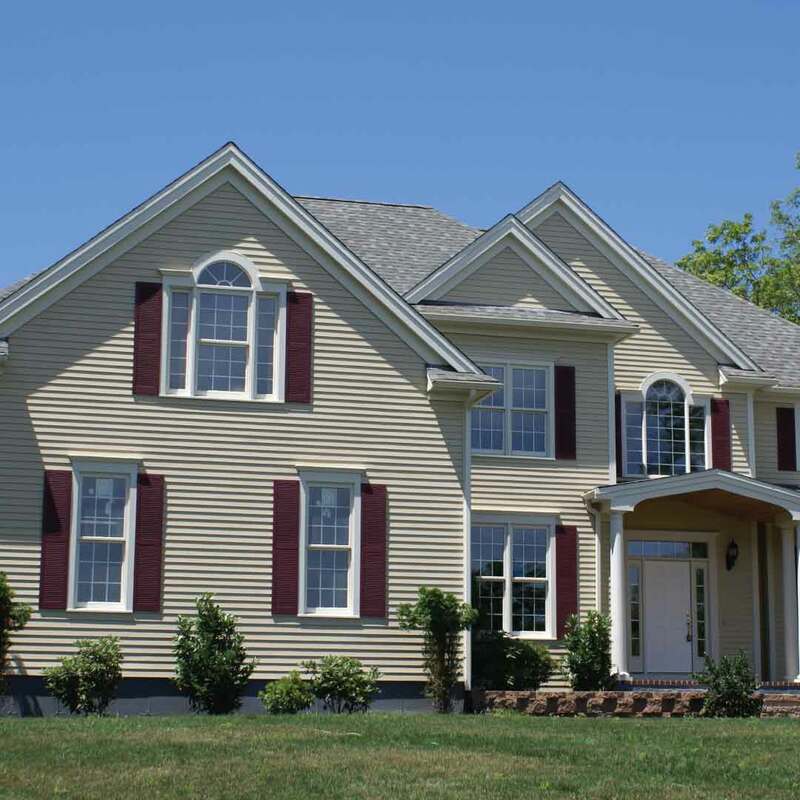 When you want a stunning exterior that protects the home and lasts for generations, you won’t be disappointed with UniShield® vinyl siding! From top to bottom, your home will glow in the radiance of UniShield® siding, with perfectly crafted panels with the details of fine wood grain patterns. 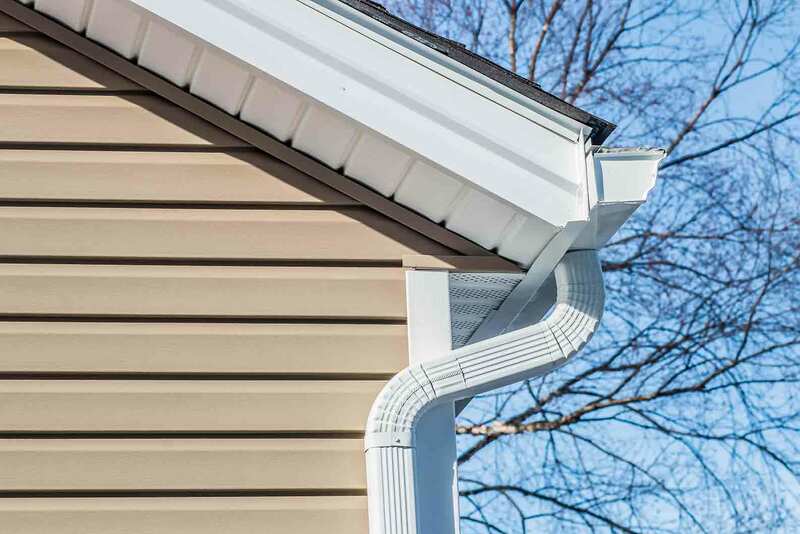 It’s the perfect touch to give the home new character, especially when upgrading with vinyl scallops, vinyl soffit, and vinyl cedar shakes. You’ll love the vibrant colors we have in our inventory, catering to all personal styles from contemporary to traditional. 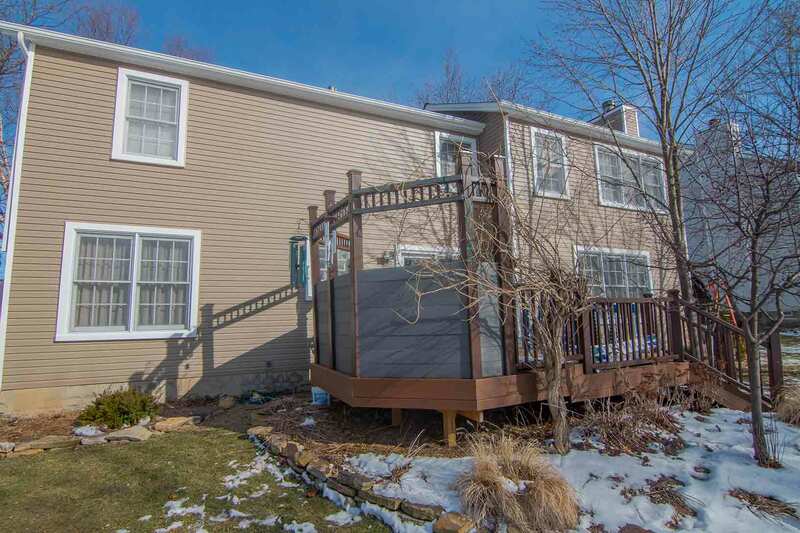 The sky is the limit when designing your new exterior with UWD, and we bring the best vinyl siding in New Palestine at an unbelievable value! 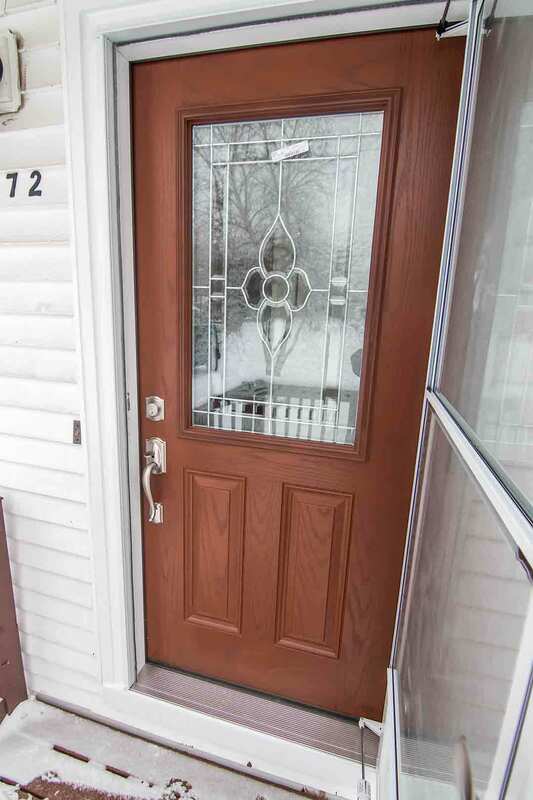 No matter the size or style of your home, front doors are a focal point of your curb appeal. 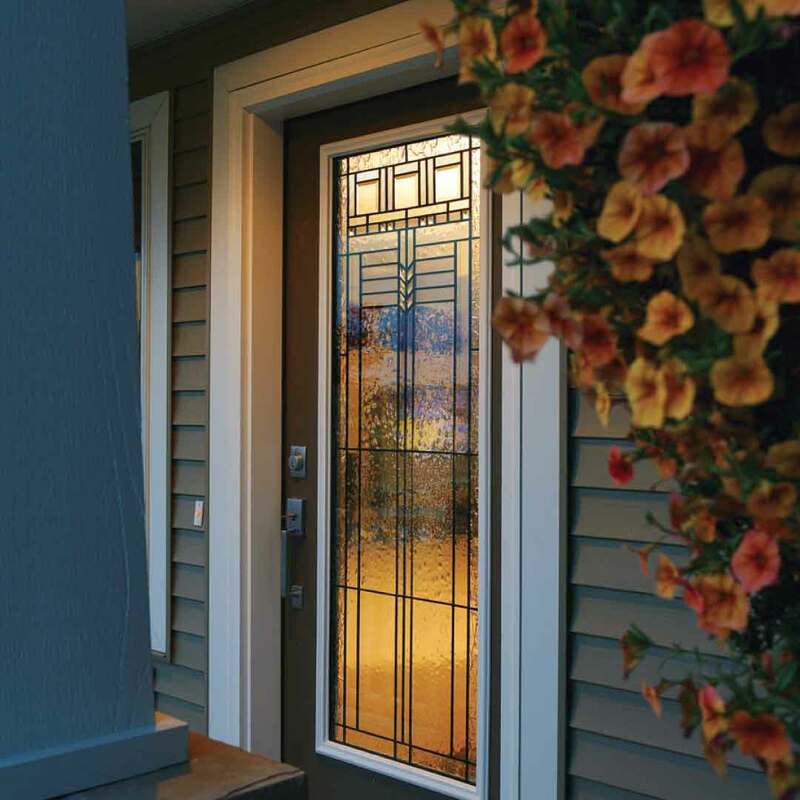 Our fiberglass entry door installation is more affordable than a new wood door with virtually no maintenance! They’re highly customizable with nearly any exterior paint color or wood stain option that you can imagine. A solid fiberglass door is highly energy efficient, especially with an internal foam core that’s guaranteed to keep your home cozy. To take your curb appeal level up a notch, we recommend adding a window or two to your door, or even try top-to-bottom decorative glass that makes the sunlight sparkle like diamonds inside of your home. Can you imagine the possibilities? Our products are guaranteed to last, and we can prove it by offering expert installation and an unbeatable warranty. Here’s what you need to know! New exterior products are a serious investment. 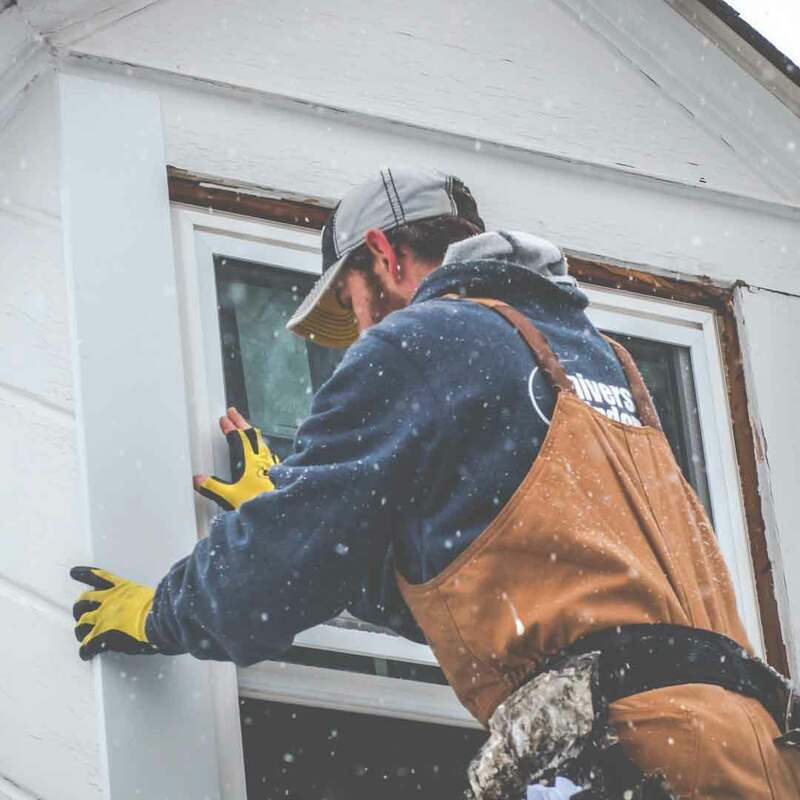 No one wants to lie awake at night wondering if their new windows, doors, or siding will last through the next season. Rest assured we have you covered with our True Lifetime warranty---one of the top product warranties in the industry. Have complete confidence in our products and performance! With expert installation, your home is sure to stay warmer in the winter and cooler in the summer. 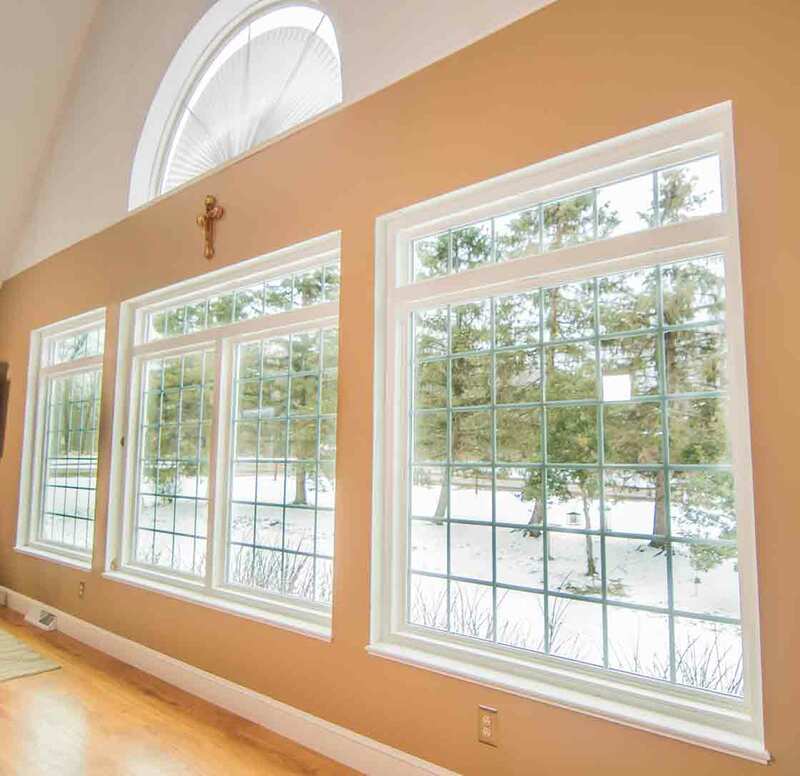 Expert year-round comfort with our products! Now that you know everything we have to offer with products and services, we’d like to formally introduce ourselves. We love the cozy community of New Palestine and we’re proud to call this area home! From enjoying the scenery in Jacob Schramm’s Nature Preserve to dining at the mom and pop restaurants in town, we’re here in this community with you and love supporting local businesses and neighbors. As your local window company, we have an A+ BBB rating and we’re dedicated to serving you with the best exterior remodeling experience! When you’re ready to transform your home from the inside out, our experienced team is ready and waiting for your call! Let’s improve the quality of your home as well as your life!